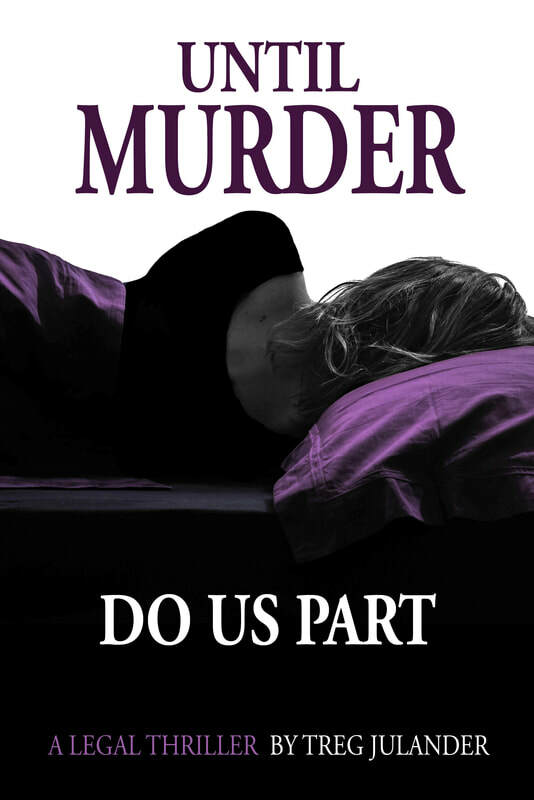 Until Murder Do Us Part is a legal thriller that follows an attorney’s meteoric rise to the heights of his profession and instantaneous fall to the depths of humility through the destruction of his family, wealth, and career. Michael Kingston, an attorney at an elite Washington, D.C. law firm, wakes up after a terrifying nightmare to find his hands around his wife’s throat. When she winds up dead a few nights later, suffocated in their own bed, he discovers to his horror that he might have killed his wife in his sleep. This novel explores one man’s struggle to contain his violent subconscious and to confront utter humiliation, national infamy, and intimate betrayal. The reader will wonder until the last nightmare whether Michael Kingston is blameless or a cunning murderer. "an engrossing, fast paced read"
"With the opening 100 or so pages, Julander has created an entertaining, in a Scott Turow type of way, legal mystery"